Wine has been fruitful to our lives. We both come from wine backgrounds thanks to our fathers. We met at a wine and food event in New York City in 1990. And after many years leading separate lives, we reconnected at wine dinner in 2003. It was a great match! Melanie is a catalyst for ideas and a skilled storyteller who believes everyone should “Dream It and Do It!” The #1 word people use when they describe her is “Inspire,” and she lives to inspire every day. She’s Made Quite the Impact in the Industry! Owner of her eponymous public relations and culinary events business for 20+ years (M. Young Communications (1989-2011), Melanie was responsible for the development, launch and management for 16 years of the prestigious James Beard Foundation Awards, the culinary industry’s pre-eminent honors, and New York Restaurant Week, the nation’s largest restaurant hospitality promotion. Her agency produced Bon Appétit Magazine’s Wine & Spirits Focus tour in every major U.S. city for more than a decade, and she helped launch the Windows of Hope Family Relief Fund to raise money for families of food service workers killed in the September 11th terrorist attacks at World Trade Center. She has worked with and consulted for several wine regions, wine trade associations and producers in Spain, Italy, and France, Crete and Macedonia. 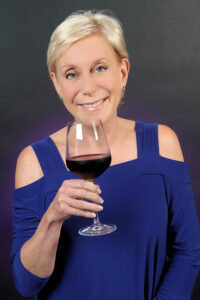 Today, Melanie writes about wine, food, travel, health and nutrition, hosts two radio shows and serves as an industry adviser and connector. Supporting women in the industry is one of her biggest commitments along with teaching people to live a delicious life with a healthy balance. She is a member of Les Dames d’Escoffier New York, Women Chefs & Restaurateurs, New York Women’s Culinary Alliance and Women of the Vine. 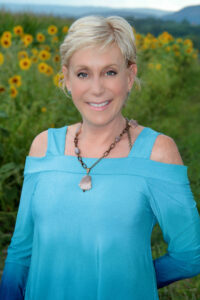 In 2015 after publishing two award winning books on health and wellness, she became a Certified Holistic Health Coach to further her work in nutrition healthy living. She is active in numerous initiatives to fight hunger, support women’s health and promote healthy eating. Her articles have appeared on Huffington Post Healthy Living, several women’s and health blogs and her own blog, Fearless Fabulous You www.melanieyoung.com. You can read some of Melanie’s published articles on wine and travel at this link. Writing and speaking are what Melanie enjoys. 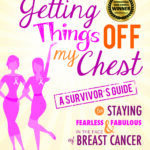 Her first book, Getting Things Off My Chest-A Survivor’s Guide to Staying Fearless & Fabulous in the Face of Breast Cancer, received the 2014 International Book Award and the USA Best Book Award for cancer health topics. 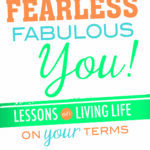 Her second book, Fearless Fabulous You!- Lessons on Living Life on Your Terms, provides inspiration and motivation to help readers transform their lives. 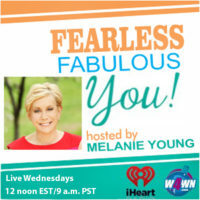 She hosts the national radio show for women, “Fearless Fabulous You!,” Mondays, 4 p.m. ET on W4WN-the Women4Women Network and on demand at iHeart Radio and the free iHeart App. Her guests include inspiring women and experts on health, wellness and nutrition. David is a versatile wine and spirits journalist whose work spans print, web, and radio. He is East Coast Editor and Columnist for The Tasting Panel Magazine, The SOMMJournal and The Clever Root Magazine, and a contributor to other outlets. 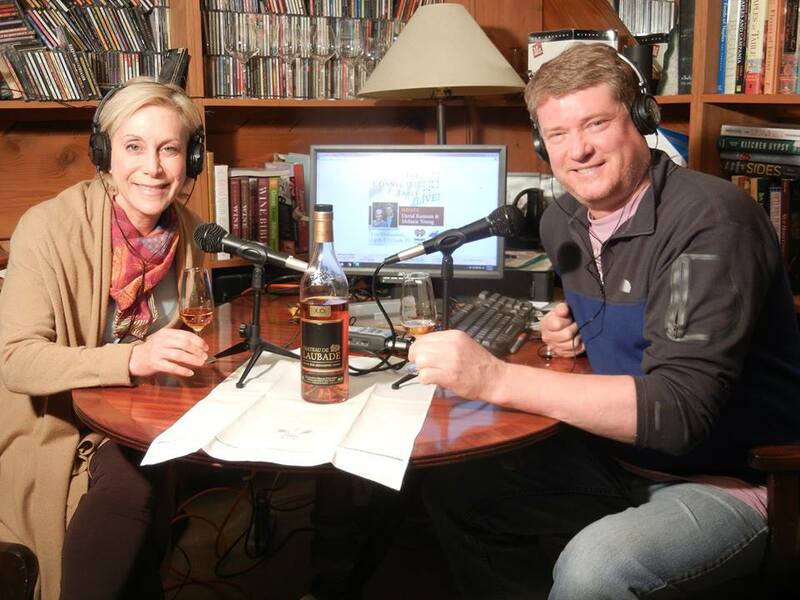 He has co-hosted with Jennifer English KLAV Radio’s “Bottoms Up Cocktail Hour” and created a column for InsideFandB.com called “Rocks Stars” profiling luminaries in the spirits industry. David served as Beverage Director for The James Beard Awards from 2003-2006 and has produced numerous educational wine events for organizations and vintners in Italy, Spain, Greece, and France. David entered the wine world as a vintner at a young age. His father, Jack Ransom, bought a winery in the Hudson Valley. 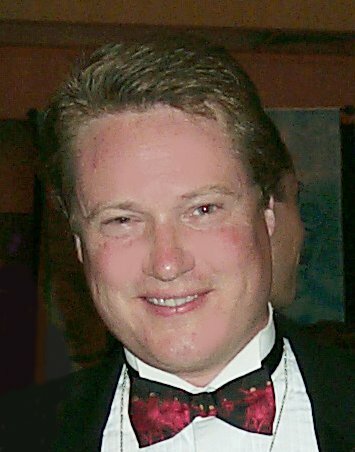 David and his two brothers served as co-founders and partners in Rivendell Winery which won many awards and accolades. David has worked every aspect of the wine business and has a near photographic palate which serves him well today as a professional writer and taster. Co hosting our weekly radio show, The Connected Table LIVE! 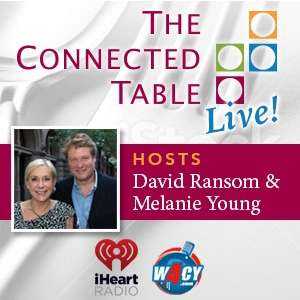 Click this link to listen to The Connected Table LIVE!